Mobile has become a platform for active gamers in satisfying their cravings for action-packed games. In today’s world of fiercely contested mobile applications, gaming apps in both Android and iOS dominates the charts. Most of them go with RPG themes – players would assume a role (magician, archers, healers, swordsmen, etc) in a virtually-created world wherein they have to slay monsters and be the best in their league. But there’s one app that has taken an ample amount of lightning due to its unique gameplay – the BioSys 3011 End of the World. 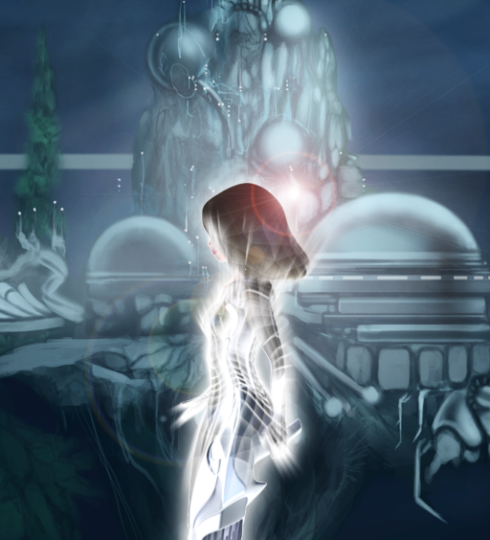 This game is developed by Fingerfunstudios Ltd and set in a post-war world wherein people crave for peace. Due to this dogma, most of the world leaders even ban dangerous energy resource. The game, itself, revolves in a company named BioSys and its ingenious efforts of harness an energy called Whight from the core of the Earth. But eventually, a set of scientist predicts that the harnessing of such energy in the Earth’s core would lead to the planet’s destruction. You will be reprising the role of Alexa, a seasoned researcher, who devotes her life in stopping the impending apocalypse and the M5 virus that turns people in to “walking dead” monsters. The game has many interesting features like weapons and suites that Alexa would have to use. The game is very addictive. It heightens the player’s interest in every completed stage. Plus, the addition of bionic suites and arms are also doped. When it comes to the graphics, BioSys 3011 has the Halo-inspired 3D graphics – which is very engaging. The sound effects and music scoring also give justice to this action-packed game. The interface is very intuitive. Though the underwater setting is quite new, its familiar jump, run and shoot-gameplay doesn’t depart from any other sci-fi oriented games. 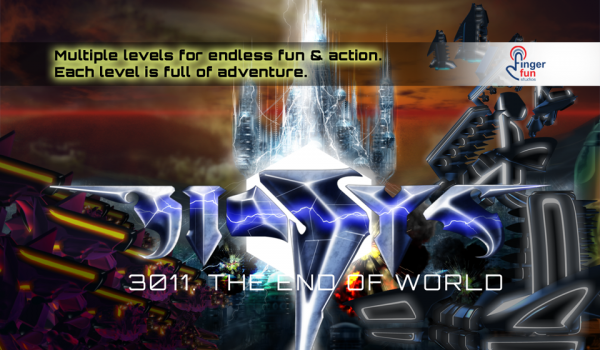 BioSys 3011 End of the World is available in both iOS and Android platforms. The app is absolutely free. Check out the list below for the complete details about the app. Futuristic concept and Sci-Fi Interface. Multiple levels for endless fun & action, each level is full of adventure. 14 types of enemies & robots for your full fun pack.